MILFORD, Conn. (WTNH) – A 16-year-old junior at Jonathan Law High School was charged with murder Friday for fatally stabbing a classmate who students say rejected his invitation to prom. Maren Sanchez, 16, died from injuries she suffered in the attack Friday morning in a hallway near a stairwell in the school, police said. Some students and staff members witnessed the assault. “The victim suffered multiple lacerations to her neck, chest and facial areas during the incident,” Milford police spokesman Jeff Nielsen said in a statement. A school nurse and staff attempted to save Sanchez before emergency officials arrived and transported her to Bridgeport Hospital, where she was pronounced dead about 7:40 a.m. The suspect was charged as a juvenile offender and is scheduled to be arraigned Monday in New Haven. He could later be charged as an adult. Investigators recovered a knife at the crime scene, Nielsen said. 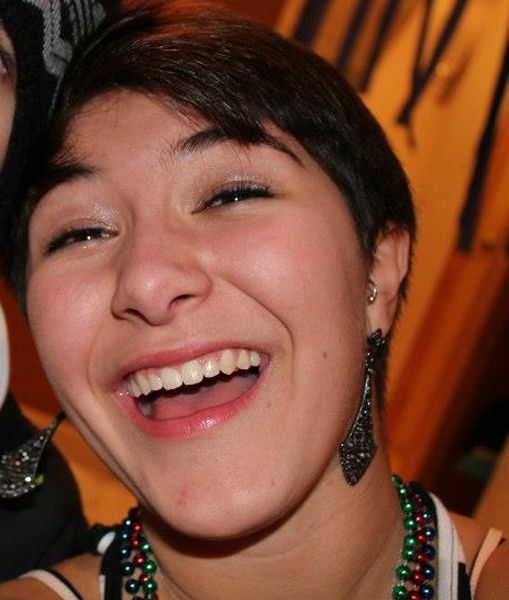 “The Jonathan Law community mourns greatly the loss of Maren and our thoughts and prayers go out to her family,” Superintendent Elizabeth Feser said. 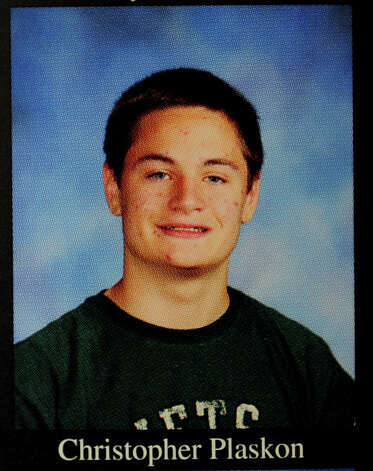 Feser said Sanchez was an athlete, National Honor Society member, and a well-liked and respected student. Classmates said Sanchez had a purple dress picked out for junior prom, which was scheduled for Friday night but has since been postponed to a later date. On Friday afternoon, a group spray painted a rock at the entrance of the school purple, in memory of Sanchez. 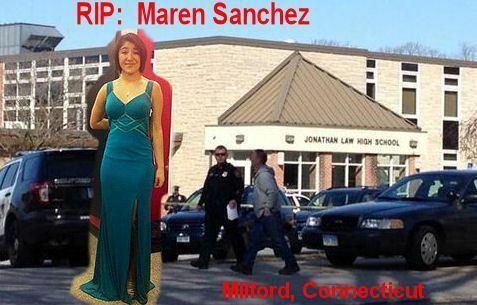 Students and others also shared their grief and memories of Sanchez on social media, with the Twitter hashtags #RIPMaren and #Marenforpromqueen. Golden said what several students told News 8, that the attacker assaulted Sanchez after she rejected his invitation to prom. Kovac said Sanchez was “a bright light full of hopes and dreams with her future at her fingertips.” He also spoke about school violence in general. “After a terrible experience like this we can never forget the lessons about school violence that must be learned from this tragedy,” Kovac said. The school does not have metal detectors. There are surveillance cameras that may have recorded what occurred. A school resource officer stationed at Law took the suspect into custody. Students were dismissed early Friday as police conducted a forensic examination of the scene and collected evidence. Counseling will be made available to the students and staff, according to Superintendent Feser and this note sent to parents from Principal Fran Thompson. Our school will be open and counseling services will be available all weekend beginning this morning at 11:30 AM through 8 PM tonight. As well, we will have counselors and staff on hand throughout the entire weekend. Anyone – students, staff, alumni and community members are welcome to join us for support. “We simply ask for the support of the Milford community as we move through this very tragic event,” Feser said. Supposed fucker who did it. He should have stabbed some of those zits. Going to be an awkwardly sad prom now. Wtf is wrong with some people. 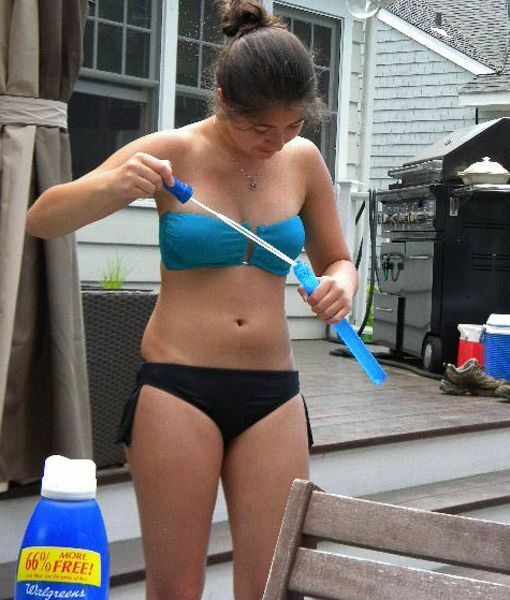 The girl wasn't thinking ahead. She could have played, Connect the Dots. Photos of the victim, who, apparently, already had her prom dress.